HYVE Technologies Gear starting at $9.99!! 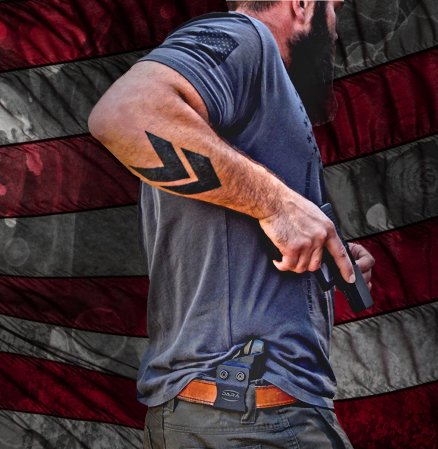 Quick Shipping 24 HR IWB Holsters $49! !